The Mockingjay is back with the Mockingjay Part 2 poster. 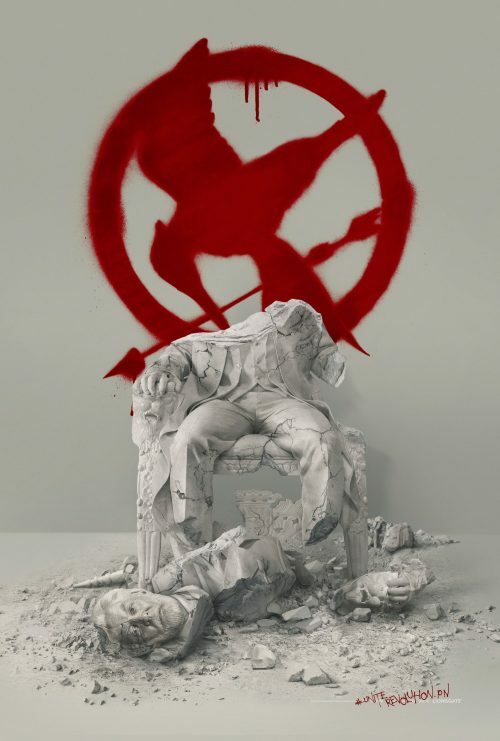 This is the first one of what will, probably, be many other posters and shows what Katniss is planning on doing to President Snow when, and if, she gets her hands on him. Will she get her wish or will he get to her first? Only time will tell.